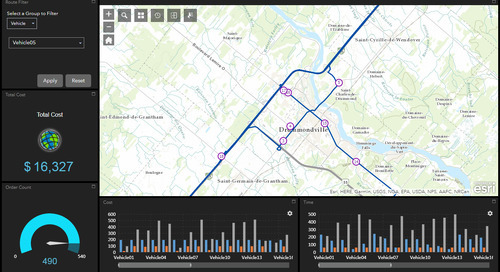 Find out how Esri Business Analyst for Desktop (Canadian Edition) can help you to better understand your customers, make successful site selections, rebalance geographic territories to improve sales and analyze market areas to identify penetration rates. 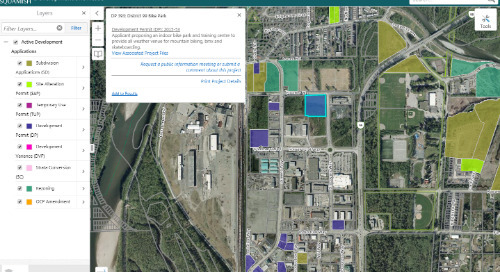 Discover how the District of Squamish used GIS to create an app that provides the public access to real-time data on development applications. 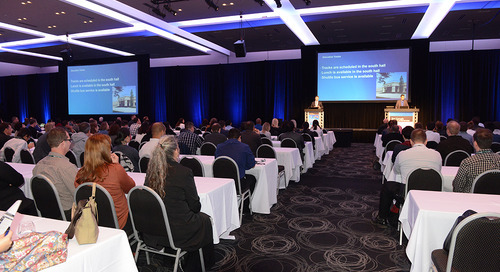 Ready, aim… success! 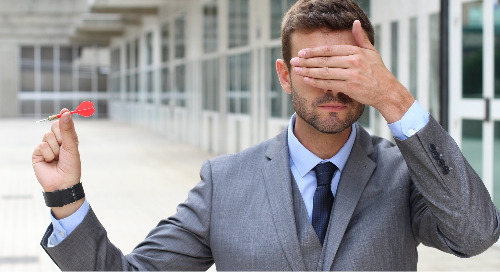 Lifting the blindfold for businesses. 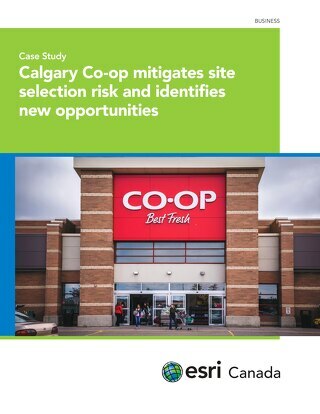 Learning how to leverage the power of Insights for ArcGIS that provides analytical answers you can’t find elsewhere. 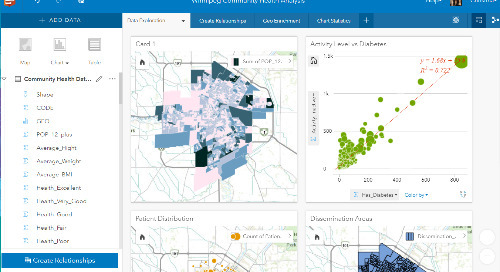 Insights for ArcGIS has transformed spatial analysis by enhancing data analysis experience and allowing us to discover unique trends and patterns. 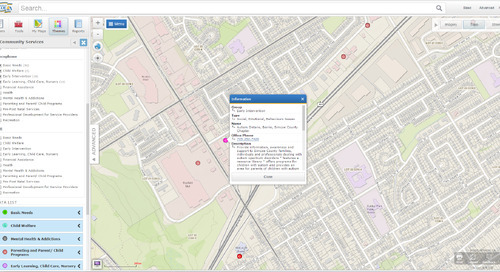 Need ideas on how to transform your business with the power of location intelligence? 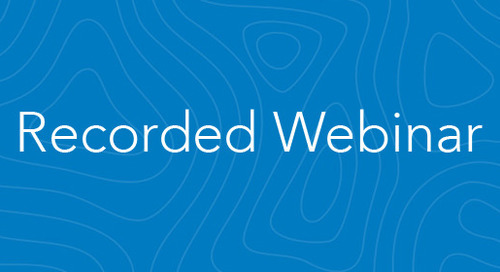 Check out Esri & The Science of Where podcast and WhereNext magazine. 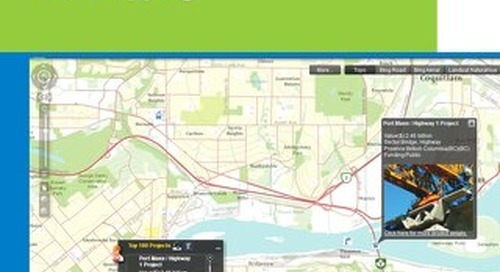 Find out how analyst firm Branham Group livened up the Branham300 report with interactive maps. 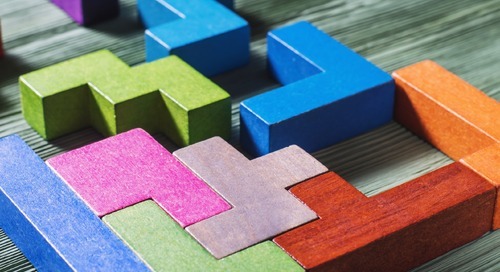 Location-enablement is at the heart of digital transformation. 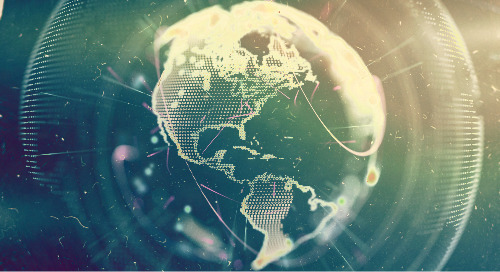 Find out how organizations can integrate location-intelligence into their business. 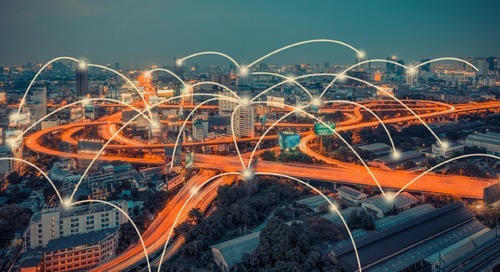 An effective GIS strategy can empower your business strategy creating enterprise value with new opportunities, capability mapping and prioritization. 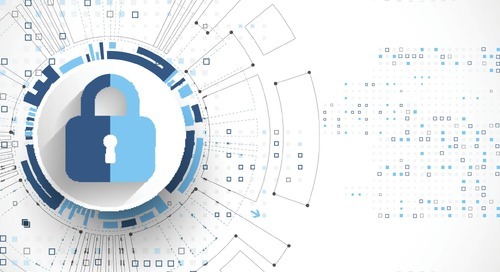 What does it take to establish an effective GIS governance program? 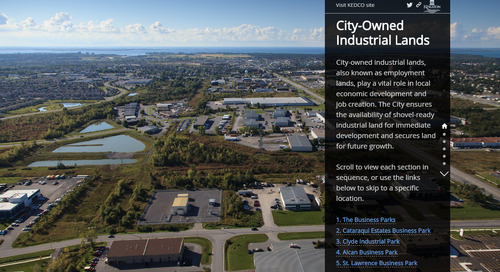 Explore how the City of Kingston uses Esri Story Maps to showcase available employment lands and promote economic development. 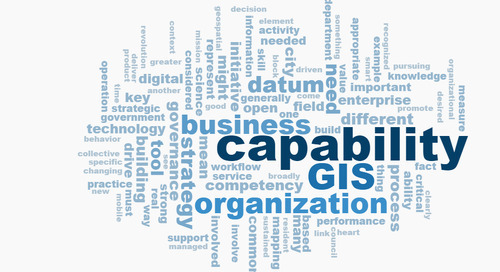 How do you build GIS as a business capability to drive transformation in your organization? 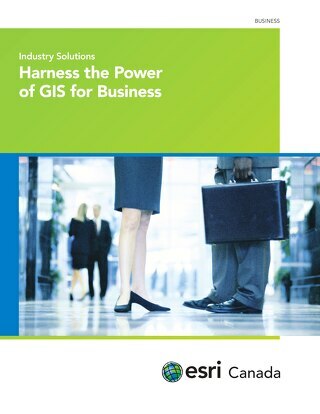 Find out how Esri's solutions for Business help to better understand geographic relationships that affect sales, customer demographics, location openings/closings, logistics and fleet management. 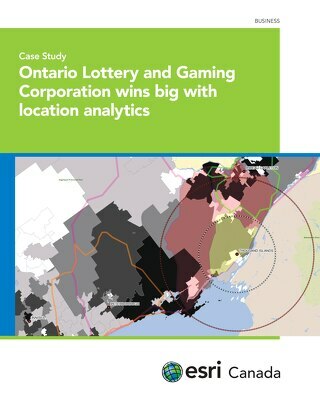 Generating almost $7 billion annually, the Ontario Lottery and Gaming Corporation contributes a significant portion of its revenue to the province of Ontario while supporting the local economy.